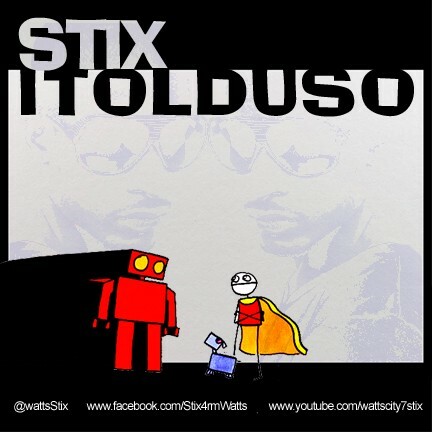 Shoutout to the homie Stix! Came a long way homie!! pretty decent music mane keep it up!